I recently had double glazed windows fitted in two rooms, and I couldn’t be happier with the service or product which I received. As a new homeowner, I had originally found the process daunting when acquiring quotes and advice from other businesses. This was not the case with Heath Windows. The day after I contacted HW for a quote, Miall came to measure the windows which needed replacing, and explained the process in full. There was no hard sell, and I felt comfortable asking questions about aspects of the work which I didn’t understand. Once I had confirmed that I would like to proceed, the fitting service was quick, and Miall ensured that I was informed at all times about how the process was to take place. Less than a couple of weeks later, Mark came to fit the windows in less than a day, and worked around my own work commitments. Mark was incredibly professional, and left the workspace in a scrupulously clean state once finished. 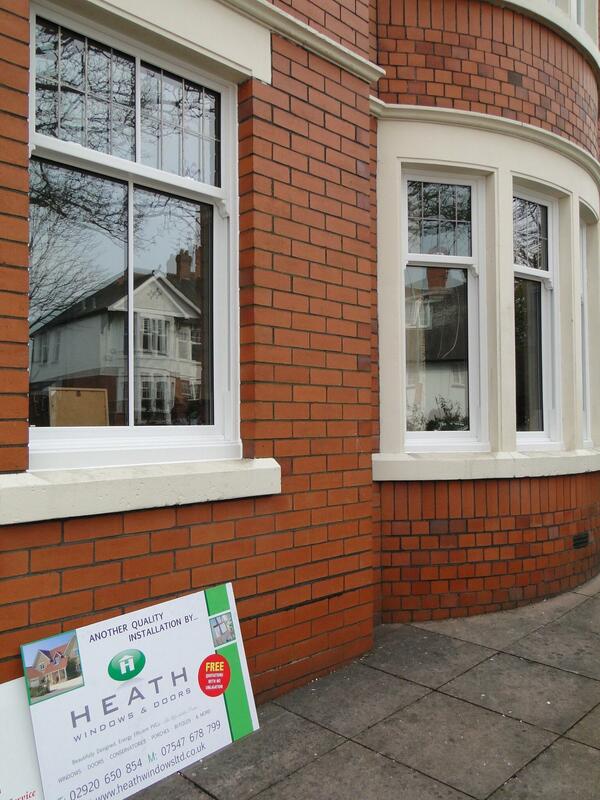 From the beginning to the end of the process I had complete trust in the timeframes and professionalism provided by Heath Windows, and would highly recommend this business following my positive experience.